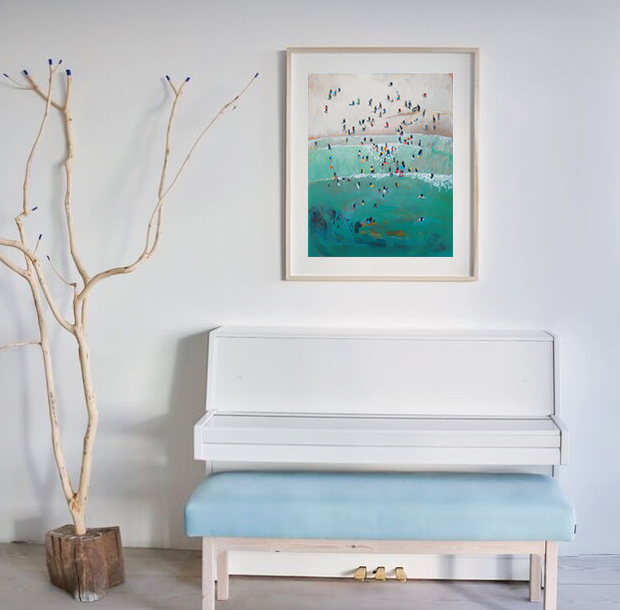 Update your art collection with a limited edition print by Nina Brooke - a fantastic, affordable way to start collecting! These limited edition prints are Giclée printed onto high quality heavy-weight Hahnemühle Pearl paper. Each print is accompanied by a certificate of authenticity and delivered directly via the Print Space. We can ship prints all over the world and offer advice on framing, if required.